You are viewing Danielle Jones's post archive. 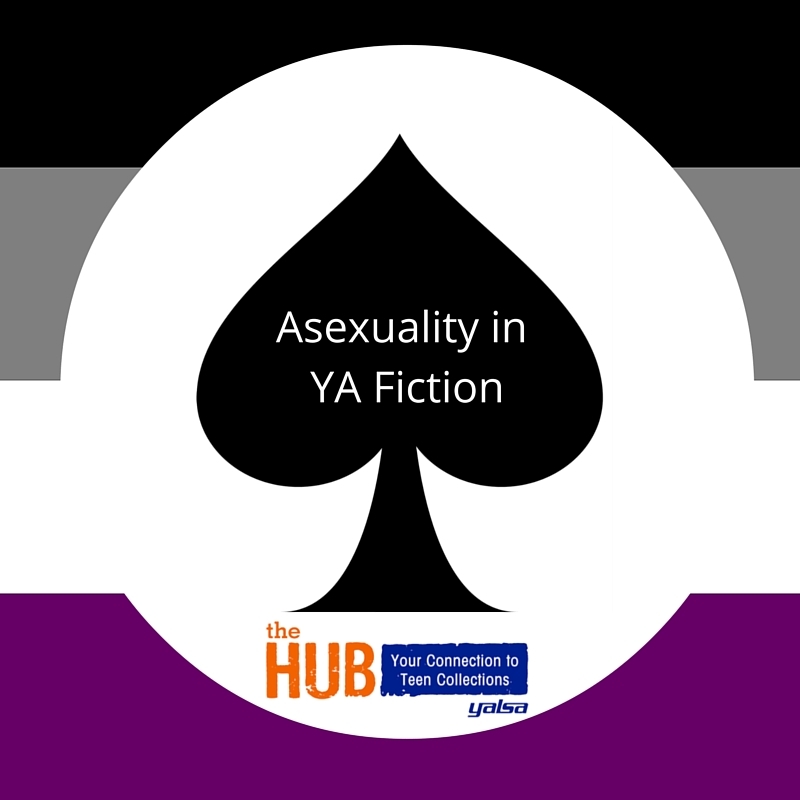 In February 2016, the YALSA Hub published a booklist, Asexuality in Young Adult Fiction, as a response to teens wanting to see this kind of representation in books. It was a hard list to create as there were very few books at the time with any mention of asexuality or aromanticism, and most of the representation in the books listed is minimal at best. In that list, most representation was of side characters, or the word asexual was never explicitly mentioned. 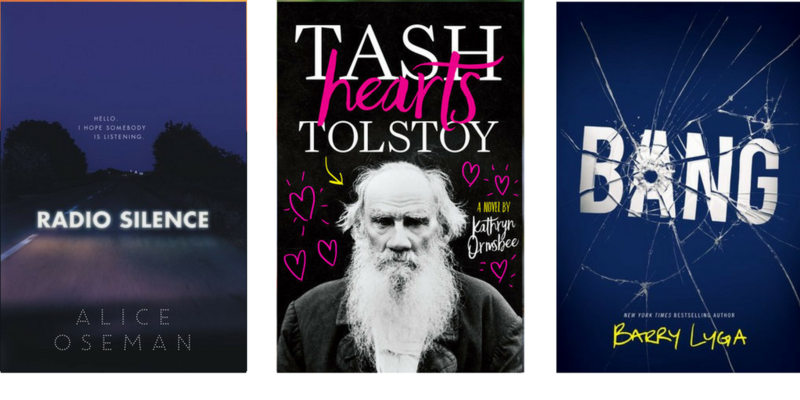 Over the past three years, some exciting books for teens have been published that center the Ace/Aro experience. S. K. Ali is a finalist for the 2018 William C. Morris YA Debut Award for her novel Saints and Misfits. The award winner will be announced at the ALA Midwinter Meeting Youth Media (YMA) Awards on Monday, Feb. 12, 2018. 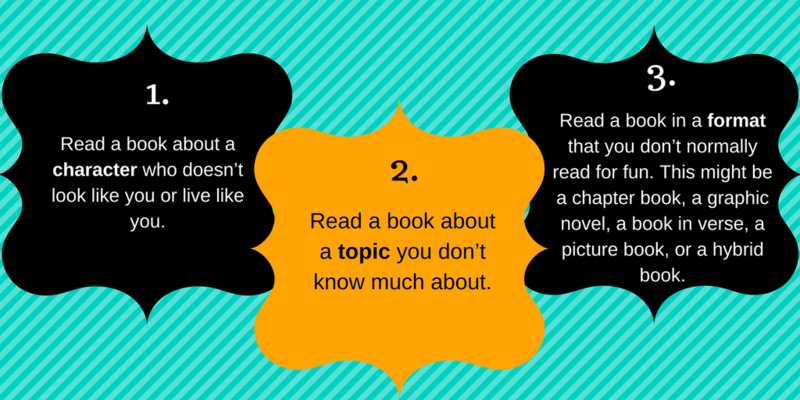 Trying to stay on top of what is coming out in the world of books for teens can be a daunting task. Podcasts about books can be a great way to stay on top of things, and you can listen while multitasking. 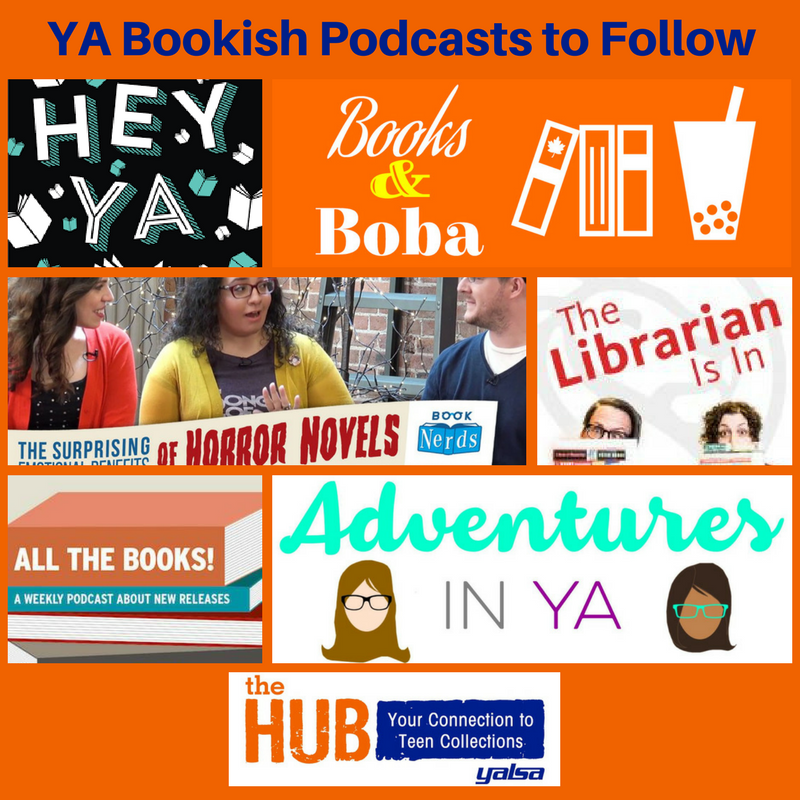 Listening to bookish podcasts not only has kept me more current with what is coming out, alerted me to movie adaptations, and grown my own TBR list, it has also improved my own booktalking game by hearing other folks’ enthusiasm and descriptions about titles. Teens are often their own guides into how they consume pop culture and news media, and like their adult counterparts, they love the discussion of the art as much as enjoying the art itself. This kind of discussion reinforces school curriculum that also is about evaluating and discourse, and hones those life skills of understanding the world around them, and how they can contribute. Podcasts are an accessible form where one can tune in, and can be enlightening as they dig deeper into elements of culture, while also enhancing their own narrative skills, giving them language to better discuss and understand them. Two Main Protagonists – one, if not both, is adorkable and charming. They will be easy to root for in love and in life. Side Characters – the tapestry of people that surround our hopeful lovers. They can be supportive, offer comic guffaws, or are the ones helping create obstacles and/or distractions that keep our lovers apart or push hem together. Location – often as much as a character as our side characters. Our lovers are often traipsing over an area creating memories in key spots. The “Meet-Cute” or the person next door – how our characters come into contact with each. The meet-cute will often be awkward or filled with tension where the characters do not like each other at first, or it can be charming. Sometimes, often in YA fiction, our soon-to-be lovers have been friends since childhood, and it is just seeing them each other in a new light. The Challenge – often a false start where there is a misunderstanding, other potential love interest, or obstacle that seems to big to surmount comes into play separating our would be lovers. The Grand Epiphany – what brings them together in the end. One or both will have a revelation that they can not be without the other, and usually a grand gesture will be involved in declaring love. There are many online platforms for sharing and creating art. Teens are taking advantage the various mediums of creating and sharing their works. But what happens when your work becomes a smash hit? How do manage instant fame? How do you take advantage of opportunity when it comes your way? 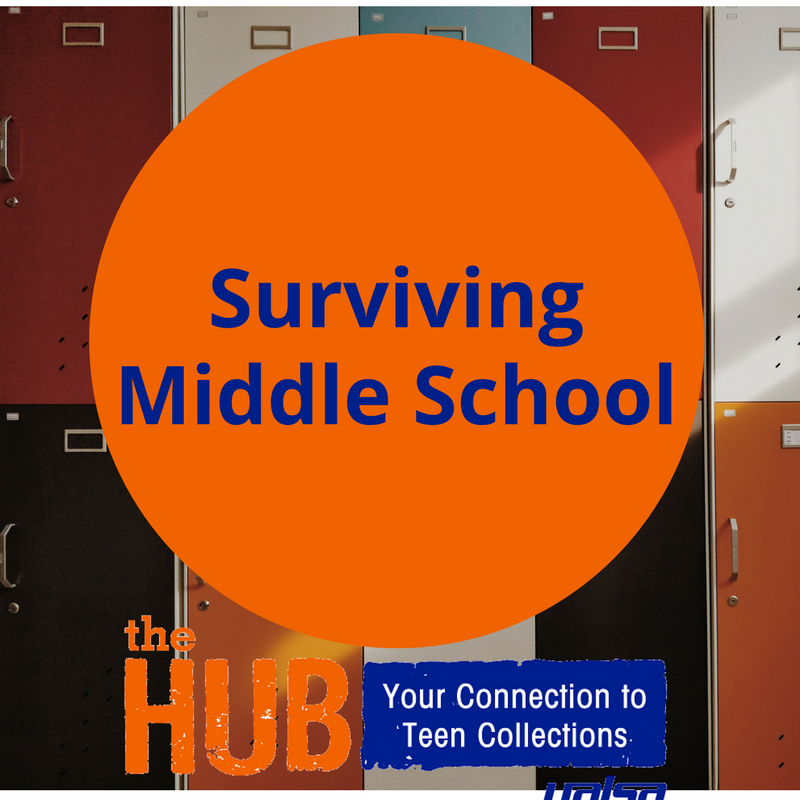 Many new teen titles are exploring the effects of being or becoming an online sensation. Teens are relating to these stories both on the artist/creator end of things, and even though they may not gain instant fame, teens still have to navigate similar tricky waters in the day to day of who is a true friend, and how to manage negative comments and bullies. 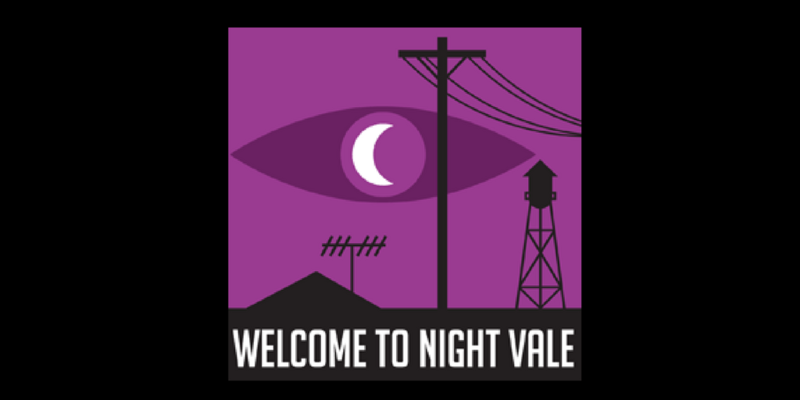 Audio fiction podcasts are finally getting their comeuppance thanks largely to the success of the Welcome to Night Vale podcast. 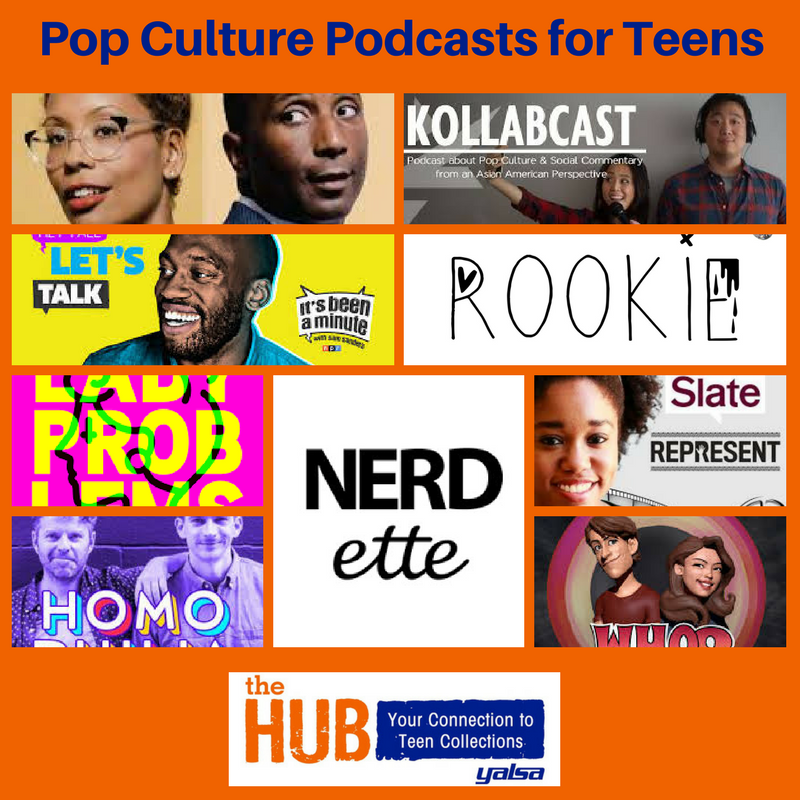 Serialized fiction podcasts are an engaging storytelling medium that is drawing the attention of teens and listeners of all ages. Since its start in June of 2012, this darkly funny podcast with its premise of local radio news show has been enchanting listeners. Set in the sleepy desert town of Night Vale, it has all the government conspiracies and unexplained phenomena of X Files, but are explored with a “News from Lake Wobegon” flavor ala Prairie Home Companion. For the month April, there is a nationwide push to have every reader participate. The refugee experience is on a lot of teens minds these days. Many teens want to better understand the hardships that refugees face, and what leads to someone needing to flee their home. 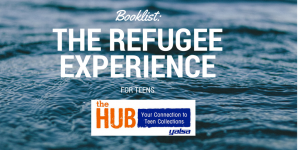 Here is a list of books for teens that explore a variety of conflicts, and the harrowing journeys that many have faced in hopes of a safer and more stable life.